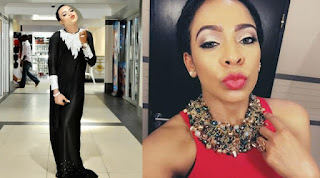 Tboss is gaining more and more supporters despite the many controversies surrounding her. Male barbie Bobrisky took to his Snapchat account to declare his love for the fair skinned half Nigerian. He also drummed up support for the big brother Naija housemate, Tboss, telling his fans to vote for her to save her from possible eviction this week.